In the July edition of NAISDA’s newsletter learn about NAISDA auditions, read an interview with NAISDA graduate Travis De Vries, find out about NAISDA’s recent collaboration with ARTS8 and much more! 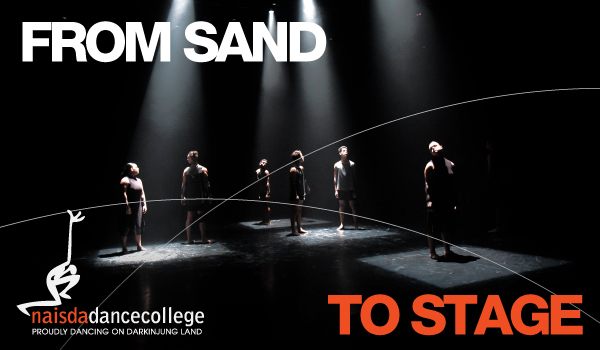 Click here to read the July issue of From Sand to Stage. Want to stay in the loop about NAISDA news? Click here to subscribe to our mailing list.